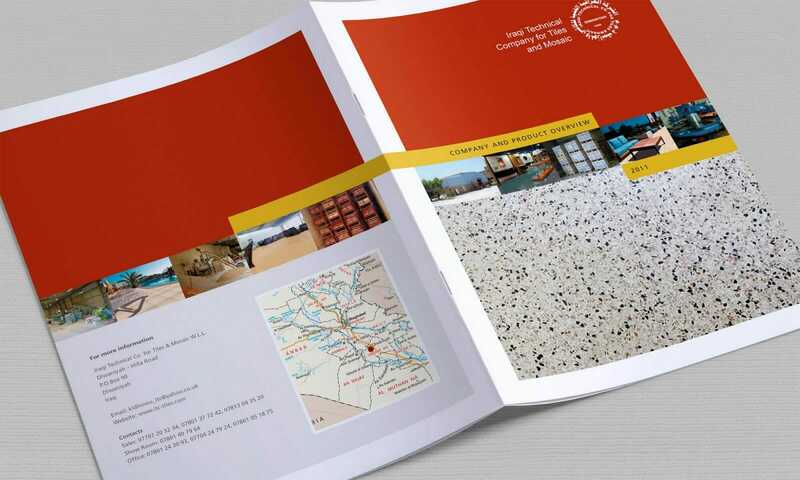 A brochure promoting this family-owned mosaic and marble tiles company in Iraq. 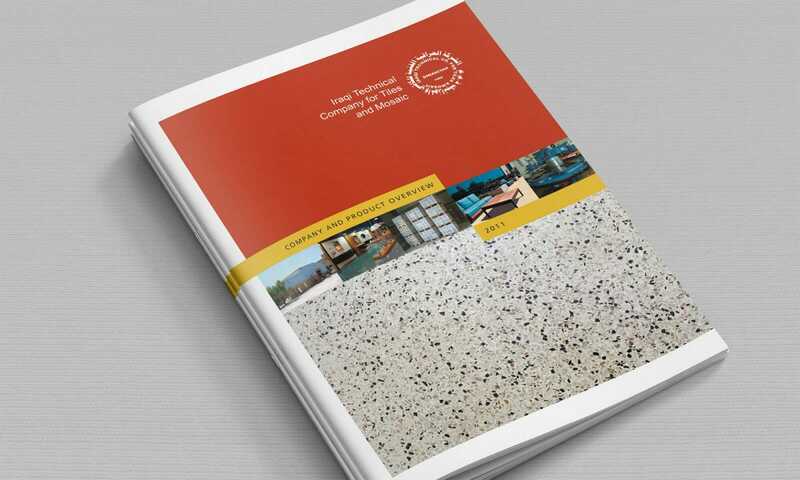 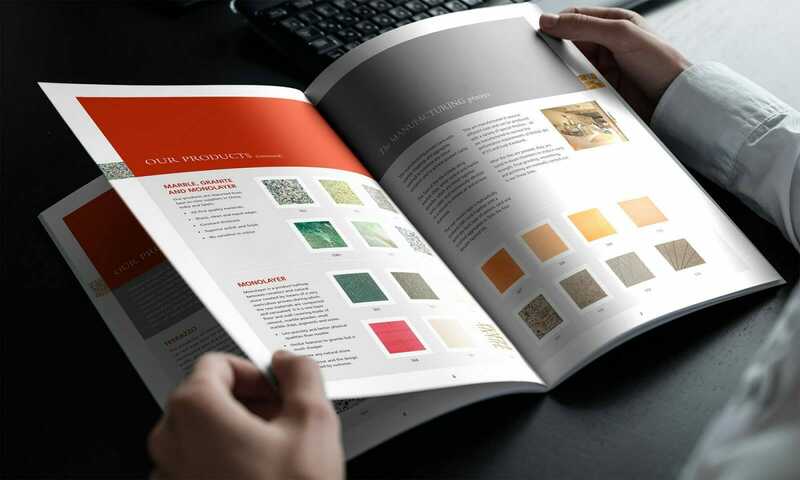 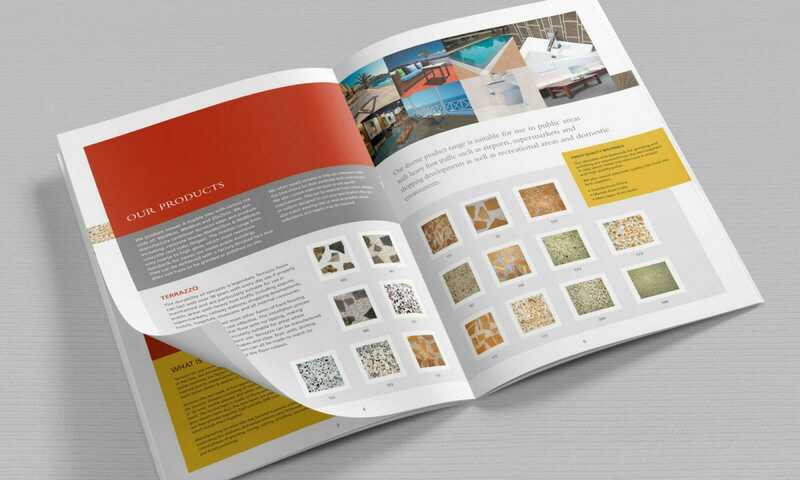 This brochure was designed to promote the various tiles and mosaic products available from the Iraqi Technical Company. 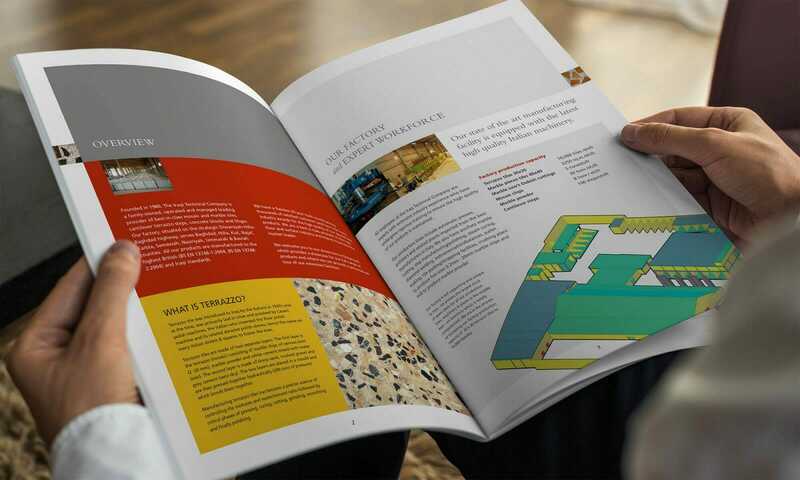 The brochure needed to convey the range of products, quality of equipment and the expertise of the workforce in a clean engaging way. 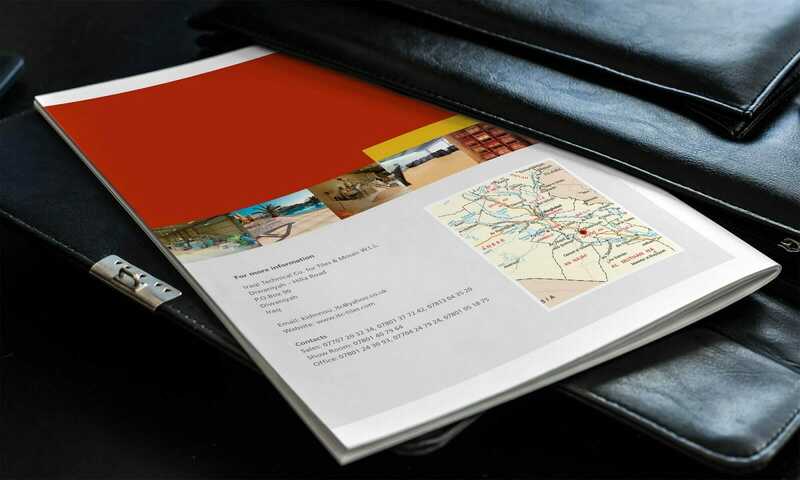 The brochure was produced in both English and Arabic.